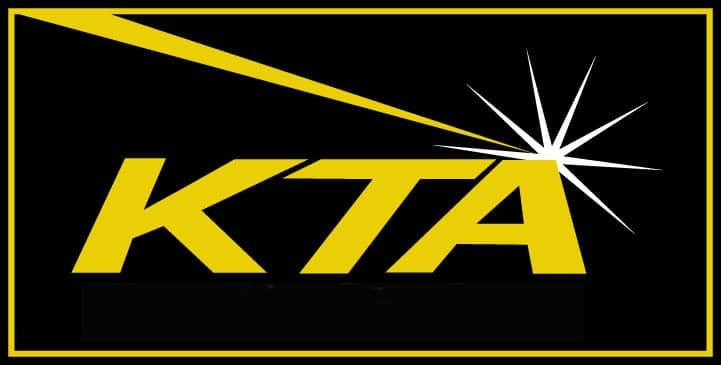 KTA is based in Pittsburg, PA and specializes in coatings, corrosion engineering, and inspection. Founded in 1949, this growing company focuses on hiring government contractors and prides itself on being leaders in the world's infrastructure. Undelivered emails and stacks of resumes were constant roadblocks for KTA’s VP of Human Resources, Wendy Dameron. The company’s inbox based recruiting structure made communication difficult and led to slow responses and wasted time. After nearly 20 years at the company, Wendy was ready to modernize the hiring process. – WENDY DAMERON VP, Human Resources, KTA Tator, Inc.
Just as Wendy expected, JazzHR solved her communication issues. Thanks to JazzHR's powerful applicant tracking system, she's cut candidate response times from several days to just a few short hours. But the biggest return for Wendy lies in the training time saved. 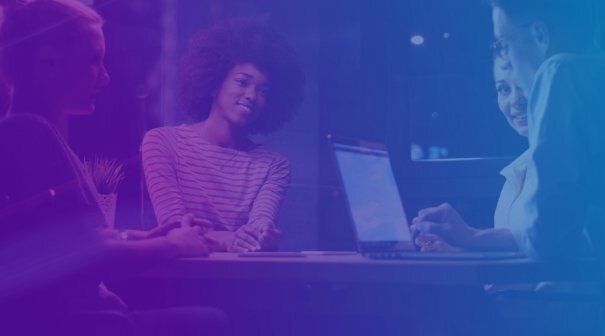 "It literally takes five minutes to explain to a new hiring manager how to use JazzHR, and my entire teams loves it," said Wendy. She's also thrilled with customer perks like free training modules and webinars that help her train her team without expending more of her own valuable time. "The webinars are fantastic," confirms KTA's HR Specialist, Kim Rogers. "because they're filled with valuable information like features and recruiting best practices." Kim, like Wendy, also believes JazzHR is essential to getting her job done. "I couldn't imagine doing what I do without JazzHR," she said.